The Quick Oats arrived this afternoon at 4:40 PM by UPS. 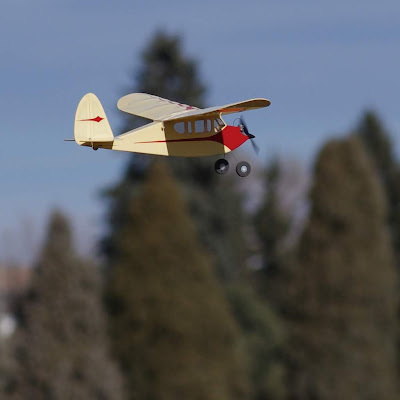 I talked with Gene Wallock and he told me that Larry Kruse is going to do a construction article on the Quick Oats for Flying Models Magazine. I built a Top Flight Contender and Larry built a Top Flight Contender. Now we are both going to build the Quick Oats. I will send you photos and notes on the construction to keep you up to date. This morning I read the manual and looked at construction photos for the Quick Oats on the web site you sent.